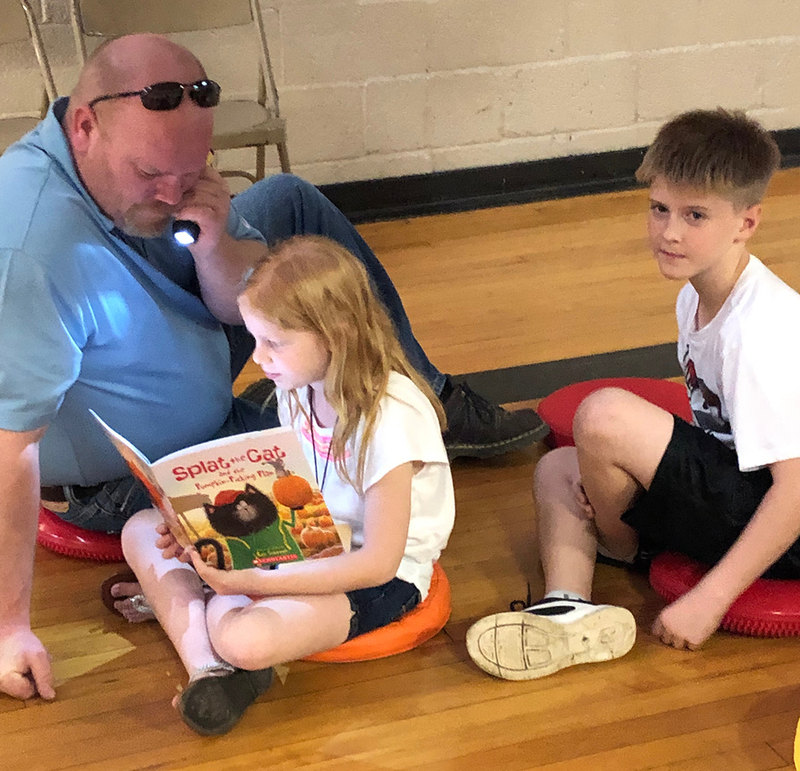 1st Grade Reading Family Night was a huge success! 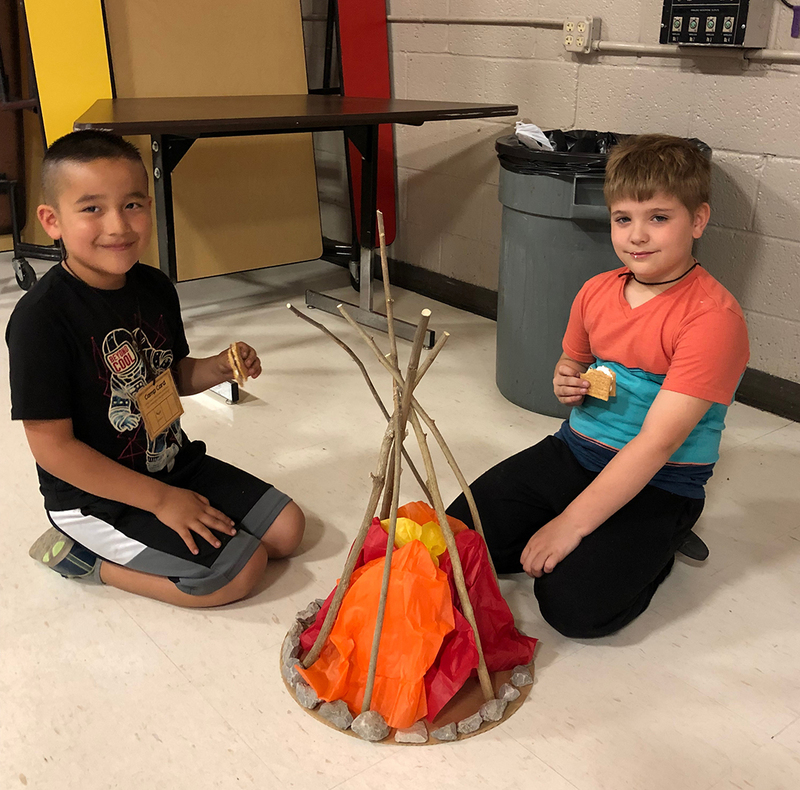 Families came together and supported their first graders with the activities they participated in, such as fishing, making s'mores and reading by flashlight. 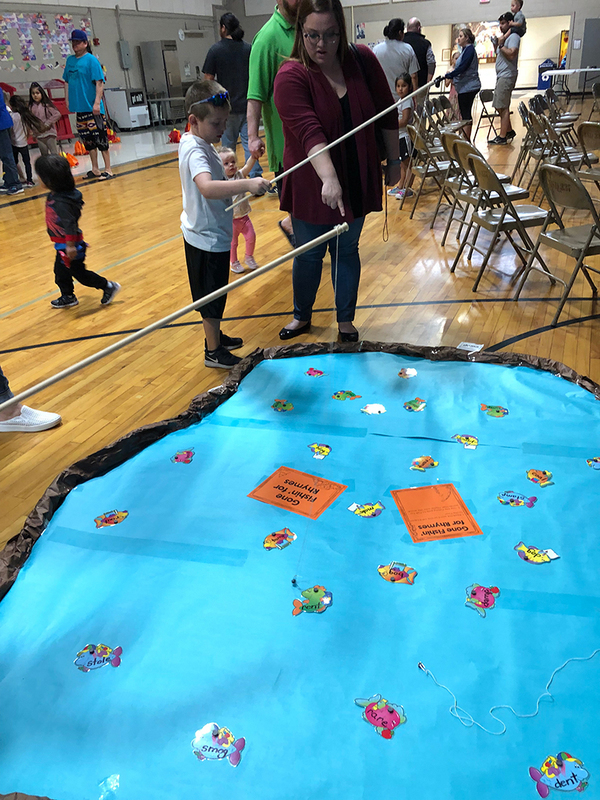 This night was part of a requirement from the State that every elementary class has a family get together where they learn something educational.